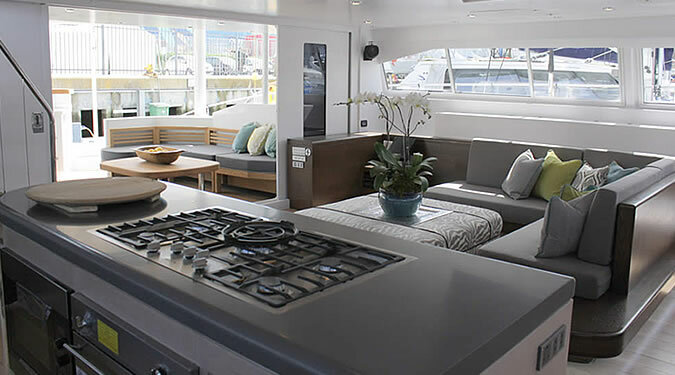 Think of where all the popular live-aboard action takes place. Where the seas are flat, calm, warm, 25 meters plus viz, areas that have tropical islands, covered in palm trees and forests, coral reefs, sandy beaches, etc….., well that’s not the South African coastline. Our coast is rugged, wild, rocky, windswept, and angry. A live aboard boat would not last a day in our off- shore waters. However, northern Mozambique is a bit different, and that’s where all our live-aboard diving takes place. Around exotic places such as the Bazaruto Archipelago, the Quirimbas Archipelago, St Lazarus Banks, Bassas da India and the Comoros. But this is live-aboard diving like you’ve never experienced before. The boats are not anything like the Aggressor Fleet’s boats, or the boats that you are likely to find cruising on the Red Sea the islands of the Caribbean or the Maldives. 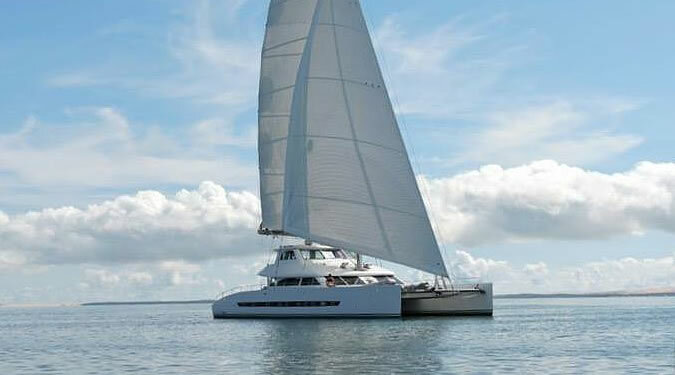 Live-aboard diving in Mozambique is unlike live-aboard diving anywhere else in the world. Those live-aboards all have fixed sailing dates, and return to their home port on a fixed date. We have not progressed to that stage yet! 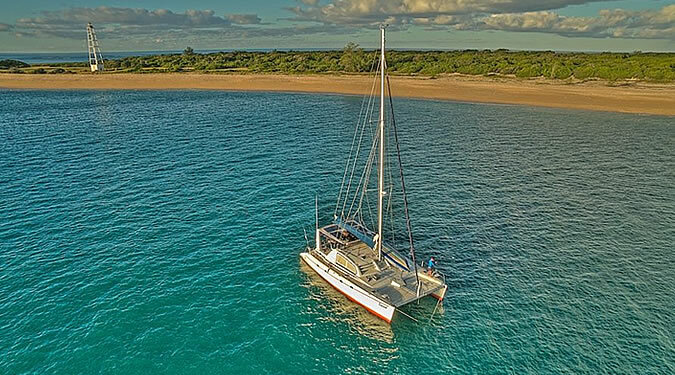 The live-aboards that operate off the coast of Mozambique are yachts owned by private individuals or consortiums who charter out the entire boat when they are not using it themselves. 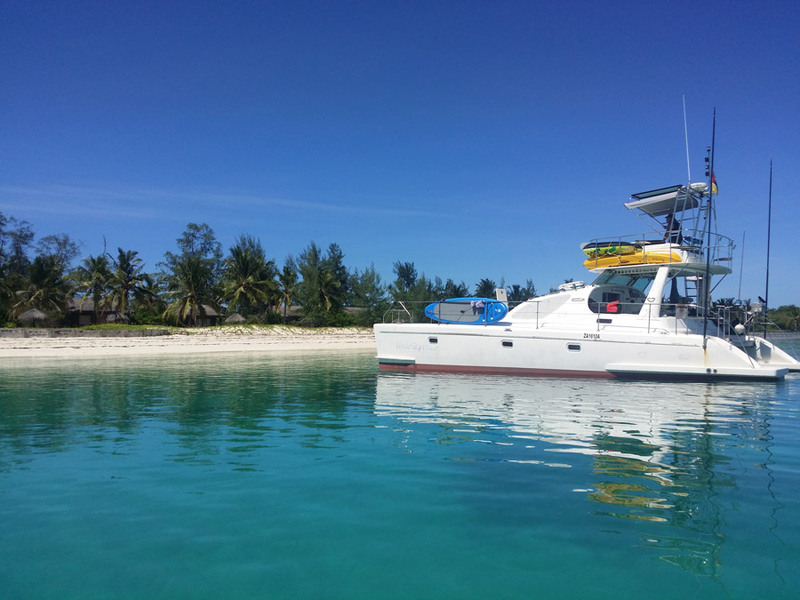 We currently have about 6 boats that we can chose from, accommodating between 6 divers which is the smallest, to 12 divers, being the most amount of people that can be accommodated on any one boat. These yachts don't have fixed sailing schedules and groups normally charter the entire yacht for anything between 7 to 14 days. "Fill-up charters" for those not wanting to charter the entire boat are available, but these “fill-up charters” are very difficult to co-ordinate. I.e. our “live-aboards” are not “live-aboards,” but a “yacht cruise,” exploring different islands, with diving included at different dive sites among the 32 islands or so that make up the Archipelago. 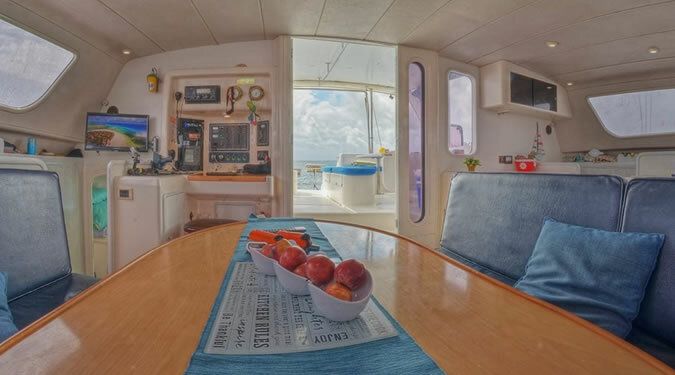 It’s more like a dive cruise adventure than a live-aboard. Live-aboards that are found cruising on the Red Sea the islands of the Caribbean or the Maldives all have fixed sailing dates, and return to their homeport on a fixed date. These live-aboards depart their home port, drop anchor at a given “dive spot,” and they stay moored at that spot for a day or two, or even longer, before they move off to another dive location. Once they drop anchor “the pool is open,” and you can do as many dives a day as you like, as long as you stick to the tables. That is definitely not Moz!! 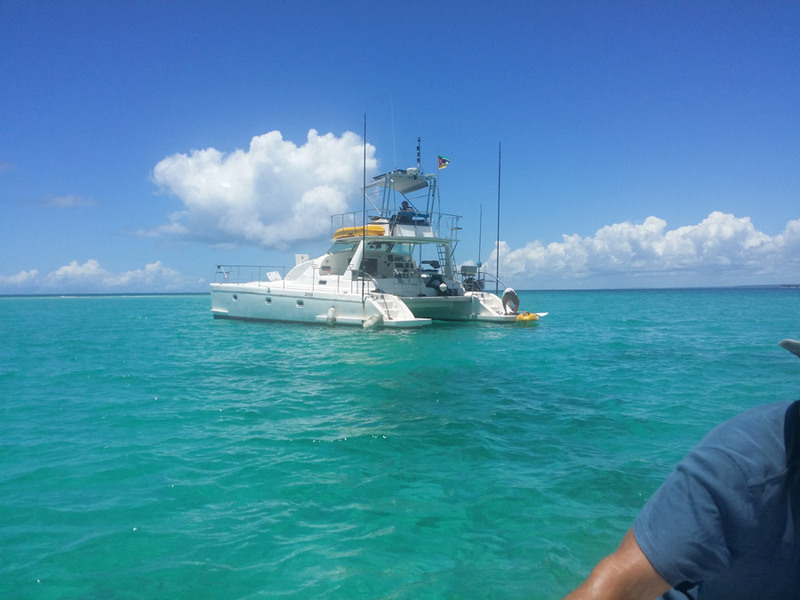 In Moz we cruise the islands, and drop anchor where you want us to drop anchor, we definitely do not sit in one spot longer that it takes you to do two dives, then we are off again. We normally dive only two, up to three times per day. Please understand, the variance between high and low tide amongst the islands is in excess of 3 meters between high & low water, because of the topography and shallow continental shelf. Four to five knot currents are common in between high and low tides. This makes for very dangerous, almost impossible, diving, like being on a roller coaster, and unable to stop!! With the result that all dives take place one hour before high or low tide, to one hour after high or low tide, which in reality only gives you about a two hour “window” during which to dive. Night dives can only be done when weather and sea conditions are perfect, so rather do not bank on doing any night dives. So Mozambique live-aboards do not offer unlimited diving as the tides determine when and how many dives you are able to do on any specific day, and at what times of the day. Also, this is not your conventional live-aboard set cruise.. I.e. day 1 is “X” and day 5 is “Y” etc… The itinerary we present to you is an example itinerary, and is subject to change due to weather conditions, guests interests while on charter, and operational requirements. We keep things flexible to match the diver’s interests, the conditions etc…. we tailor make the experience! On-board there are also lots of other activities, snorkelling, deep sea fishing, salt water fly-fishing, island hopping, just chilling on an uninhabited island, ocean kayaking, paddle boards, inflatable towing donuts, motorised tender with an outboard, so we view this more than a live-aboard, but as an adventure charter with a diving focus..
You should also be aware that the crew on all charter vessels operating in the Archipelago are very safety conscious, and do not allow pushing the limits, as there are absolutely no medical facilities on hand should anything go wrong. When in the Comoros for example, the closest helicopter is five hours away!! So you can appreciate why you always have to dive within the limits, no going into de-co time and all open water one divers are restricted to depths of 15 meters irrespective of the number of logged dives. Please appreciate, these are not Dive The Big 5’s rules but the charter companies rules and are there for your safety!